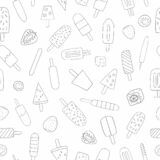 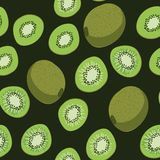 Kiwi seamless pattern. 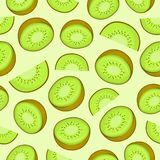 Kiwifruit endless background, texture. 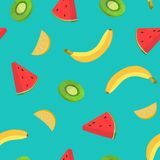 Fruits backdrop. 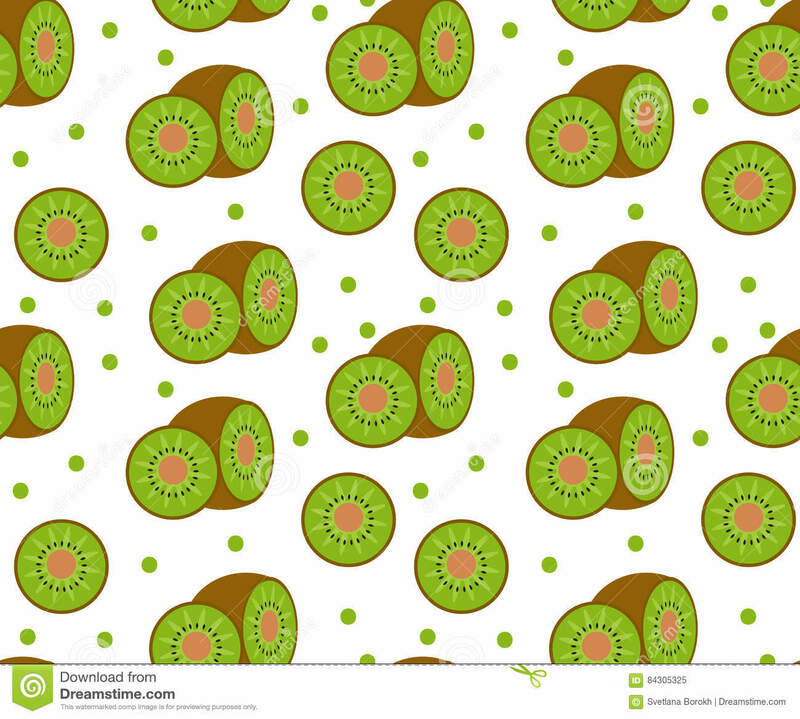 Kiwi seamless pattern. 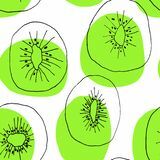 Kiwifruit endless background, texture. 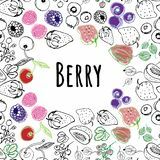 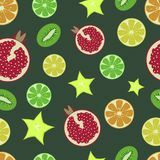 Fruits backdrop.Kiwi seamless pattern. 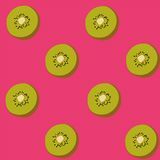 Kiwifruit endless background, texture. 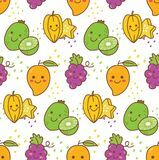 Fruits backdrop.